Carrying a jump start cable (or even better, a jump starter) can never be a bad idea no matter what season it is. During winter – the cold weather can cause voltage to be pulled out of your car battery, making it difficult when you start your vehicle. So having this stored in your boot or back seat will definitely come in handy in case of emergencies. Did you know that you should be replacing your wipers at least once every 6 months? 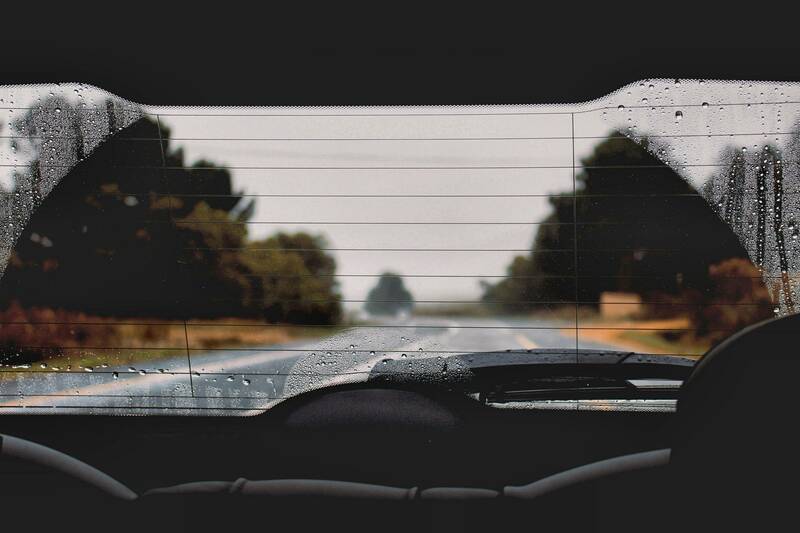 The rubber in your wipers splits and breaks over time due to the rain and sun. This makes it extremely ineffective when clearing your windscreens. With heavy rain (and snowfall in some regions) expected, ensure that your wipers are replaced soon so that you can drive safely this winter! There are all sorts of tips and tricks to remove that layer of frost from your windscreens in the morning, but you must be very careful with what you try. Things like pouring down hot water is a big NO-NO as that can cause your screens to crack from the extreme temperatures. We recommend starting your engine and turning the heater fan on low (with the AC on). To speed up the process you can also get an ice scraper to take the frosty layer off. Also if you’re in or travelling to a snowfield area, remember to lift your wipers from your windscreen so that they don’t get stuck to it. If your current insurance doesn’t cover roadside assistance, it might be a good time to consider getting it. While the weather is cold and stormy this winter, the last thing you want is to be stuck outside with a broken down car. If you’re in Tasmania or Northern Territory, RACT & AANT membership benefits provide great fuel discounts when you need to fuel up! Drive safe and click here to find your closest United. 5 Tips For The Perfect Snow Trip!